The internet currency of the future. For instant payments to anyone in the world. Transactions fully confirmed in 50 seconds. 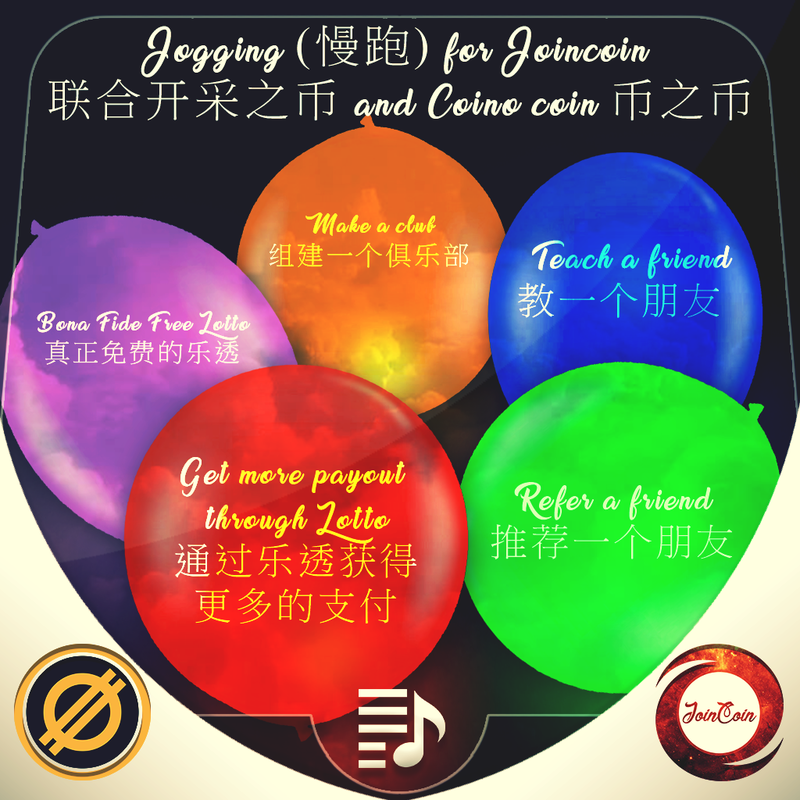 Coin(O) (CNO) 币中币 One stop to load up Free Cryptocurrency into your Coino “account” address & to start using it TODAY! The initial POW ended in April 2016. 100 million CNO mined. Max supply: 100 million in Oct 2016 + New coins mined after. (see Blockchain Explorers below. Author cnoadminPosted on October 9, 2016 January 14, 2018 2 Comments on Coin(O) (CNO) 币中币 One stop to load up Free Cryptocurrency into your Coino “account” address & to start using it TODAY!